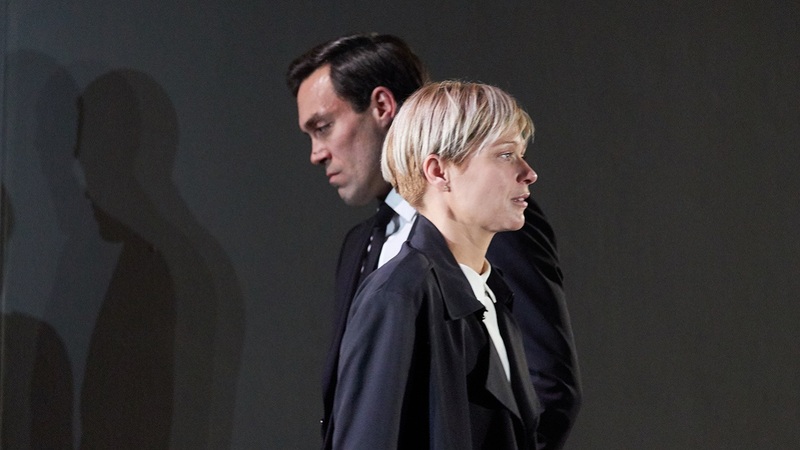 David Hare’s Labour play hits political bullseyes. A terrific performance from Siân Brooke. Absorbing. A passionate, fluent production. National Theatre Live will broadcast I'm Not Running to over 700 cinemas across the UK, and more internationally, on Thursday 31 January 2019. I'm Not Running | Which leaders inspire you? Photography (Siân Brooke) by Felicity McCabe.